If you become our tenant we will deal directly with you, very rarely through an agent. Our leases and flexible licences make it possible for us to adapt to the changing needs of your business. When you are ready to expand, moving to a larger unit or renting additional premises is simple. If your business needs to downsize or move, other space is usually available. Our tenants, large or small, get a consistently high level of service. You will have a dedicated manager who will work closely with you, resolving any issues quickly and efficiently. 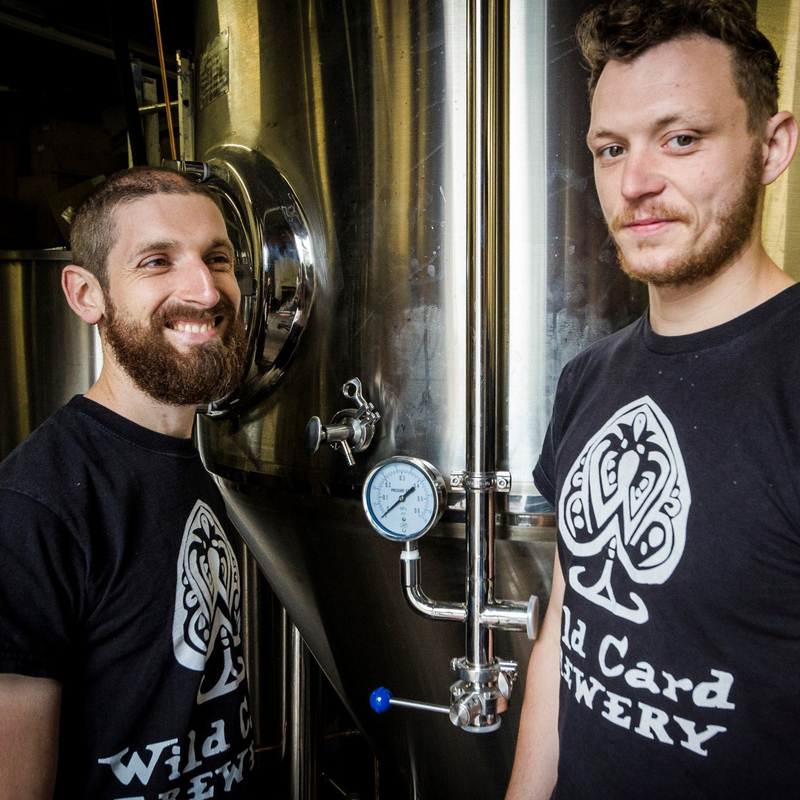 Boutique brewer, Wild Card Brewery run by Andrew Birkby and William Harris, moved to Clockworks in January 2014. The brewery in Clockworks quickly became a London hotspot for its highly acclaimed handcrafted beer. 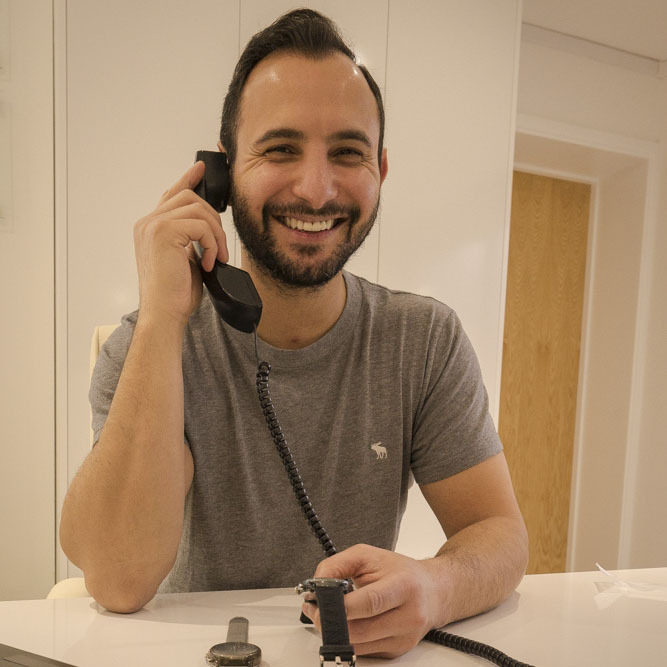 Ebay retailer, Christian Gargas has been a tenant for four years, moving to his second premises with us in Hale Village recently. 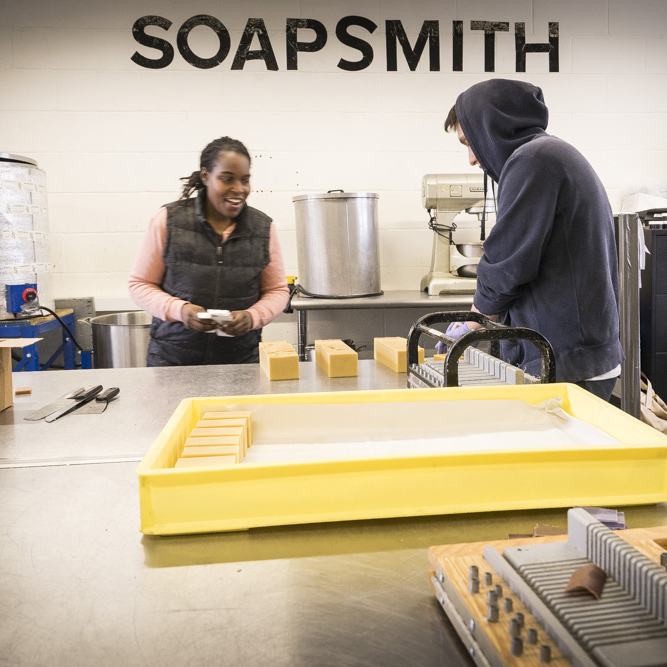 Samantha Jameson, Founder of Soapsmith, creators of artisan soaps sold around the UK including in Fortnum & Mason and Whole Foods, has been a tenant since 2011.